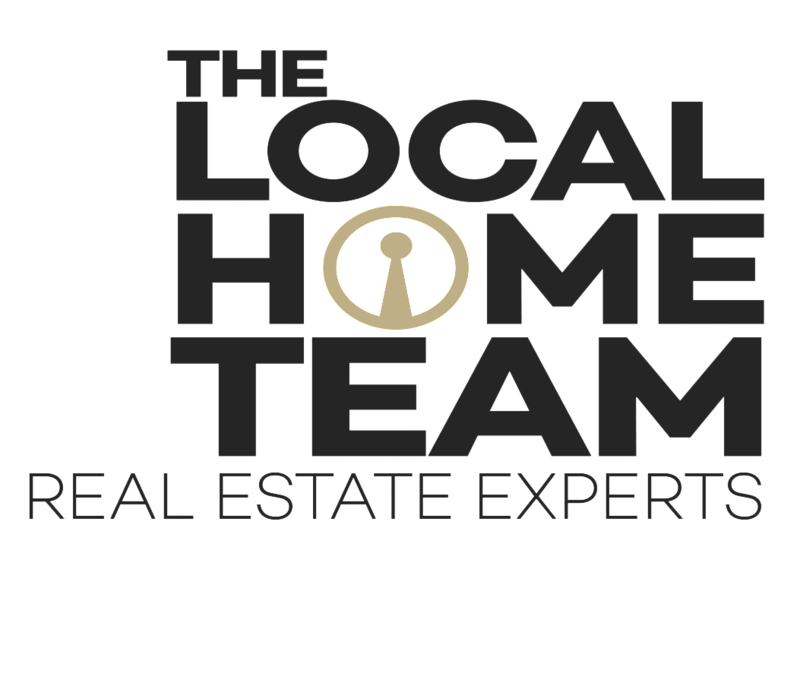 2007 he was proud to continue as a member of Century 21 and co-founded the Local Home Team. Tim takes pride in evaluating properties for both buyers and sellers, taking a detail oriented approach to the whole experience. He continues to work on raising the bar when it comes to his offering to his clients. His commitment to you is just that: providing a high level of service that will ensure success in the real estate transaction. on the Professional Standards and Ethics Committees as well as in arbitration of the Real Estate Board. Tim strives relentlessly to improve the image and ethical standards of both himself and fellow Realtors.